Not long ago I struggled with my health and wellbeing. I was always not feeling well and my tummy always bothered me until I discovered that I could use my food as my medicine. Once I realized that my health improved to the point that I no longer suffer from stomach troubles or anything else. When we learn to use our food as medicine a miraculous thing begins to happen. We begin to fight off infection and disease. We begin to look younger and feel stronger and we begin to feel absolutely amazing. Because the root of our health starts with a healthy digestive system, it’s vitally important that you eat the best foods possible for your body. And when you do this, you literally eat your way to good health. 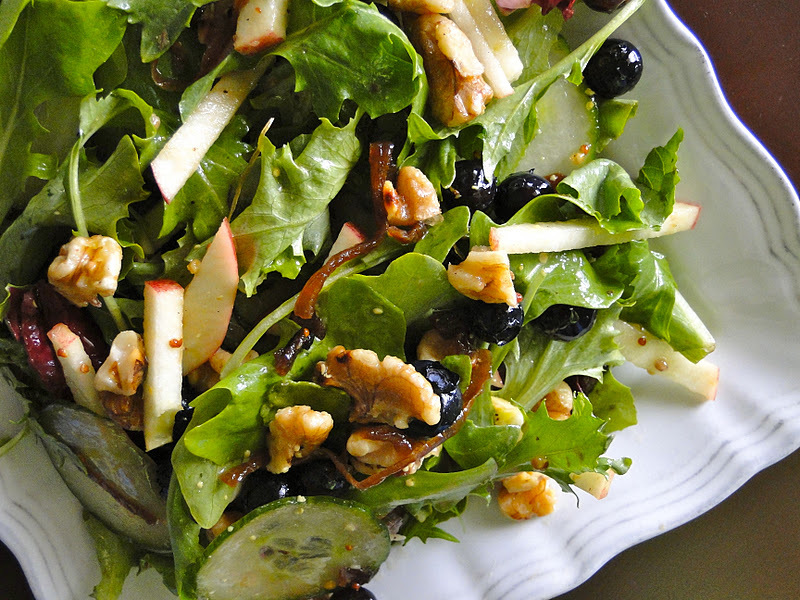 Antioxidant rich foods are my favorites because they do the body good in so many ways. First of all I like the fact that they are natural. Secondly, I like the fact that you can never eat too much of them and lastly I like the fact that they are so good for the body. Let’s start with the amazing Apple. Someone knew what they were talking about when they said that an Apple a day helps keep the doctor away. 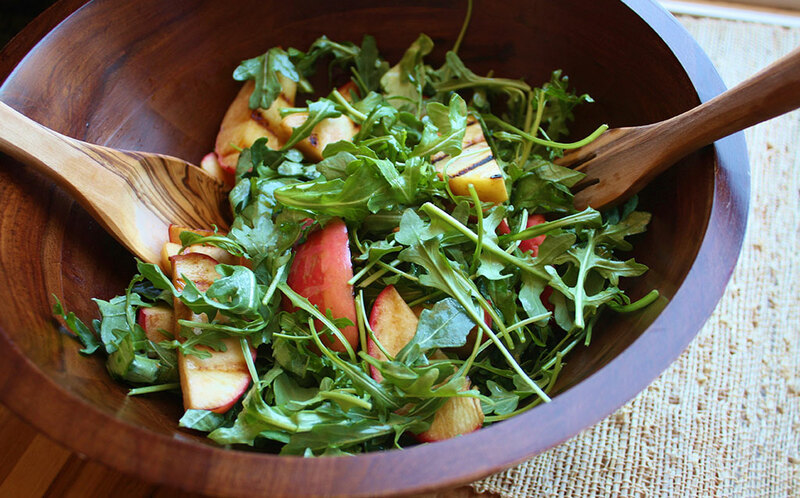 Apples are packed with antioxidants that treat liver disorders, diabetes and heart disease. They also ease stomach disorders and constipation. Any type of Apple is good however the Red Delicious Apples contain twice the antioxidants as the other varieties. Eat them peeled and enjoy the antioxidants lurking underneath the peel. Basil curbs nausea even nausea from chemotherapy when eaten before and after treatment. Eating Basil pesto on Gluten free pasta is a yummy way to enjoy the antioxidants that this herb provides. You will get the antioxidants whether you eat the Basil fresh or dried. 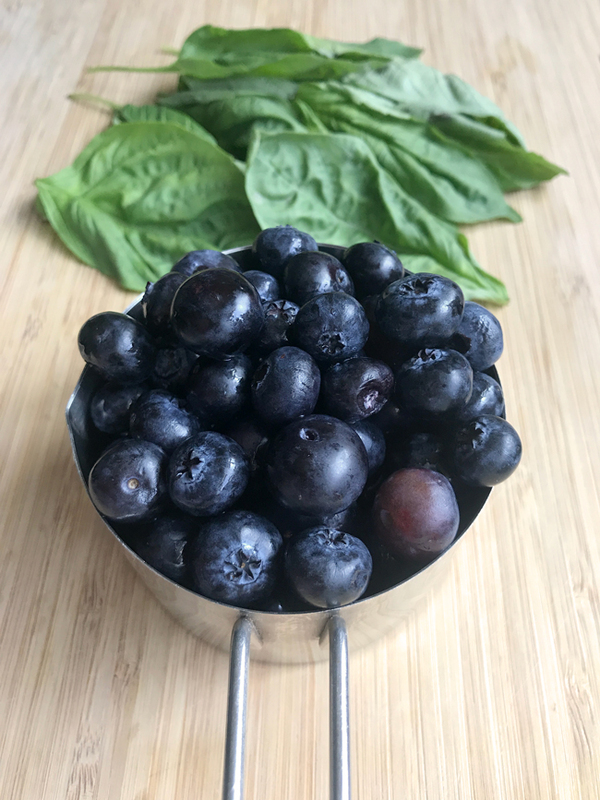 Blueberries are so very pretty and I just love the deep blue/purple color that they have. What’s great about these jewels is you can eat them fresh or frozen and still do the body good. They protect the heart from damage and they reduce inflammation, high blood pressure and hardening of the arteries, which are all associated with cardiovascular disease. Pomegranates have become the rage in recent times. I remember eating these by the dozen as a kid and I also remember my mom saying eat those outside because the stain from Pomegranates don’t come out. Little did I know that I was doing my heart Good! In fact, this fruit is so heart healthy that the FDA approves the statement of them being heart healthy on their label. 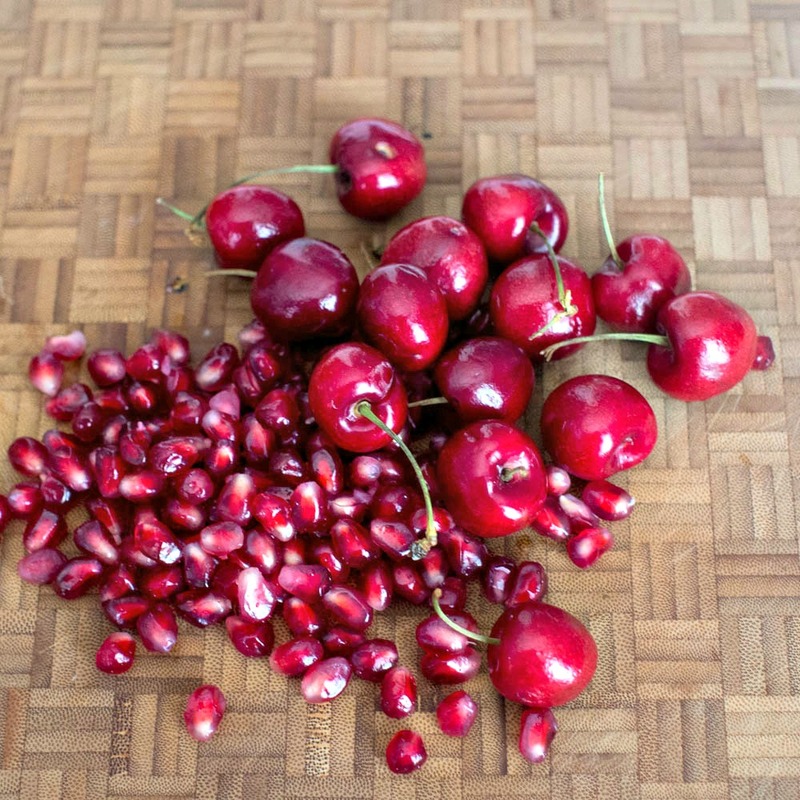 Cherries are great for the heart as well Cherries have been shown to lower blood pressure and are as effective as some medications. Looking to fight off fatigue? 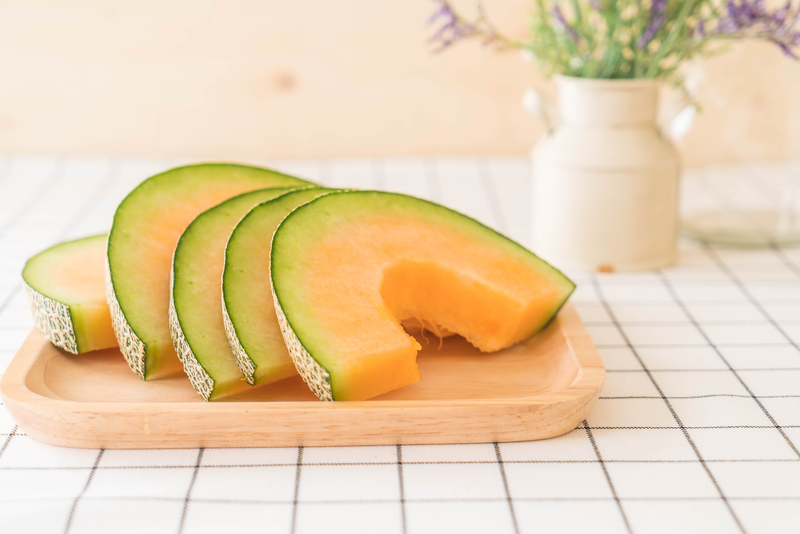 Instead of reaching for that energy drink or another cup of coffee, try eating a melon Honeydew melons and Cantaloupe reduce not only physical fatigue but mental fatigue as well. Cantaloupe is loaded with the potent antioxidant enzyme SOD (superoxide dismutase) that is also sold as a supplement. But I would rather eat the fresh fruit. 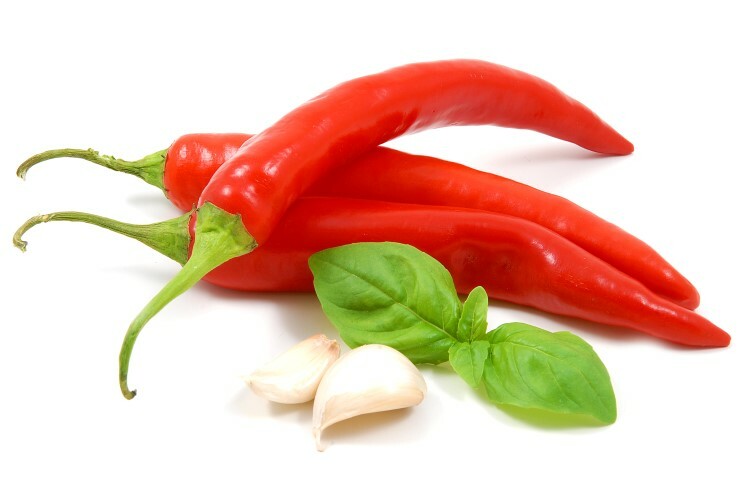 Have you been told that you have high cholesterol…Well the hot compound in chili peppers that make them hot capsaicin not only helps the body break down cholesterol, it helps the body to get rid of it. Plus it blocks a gene that makes the arteries contract that reduces blood flow. 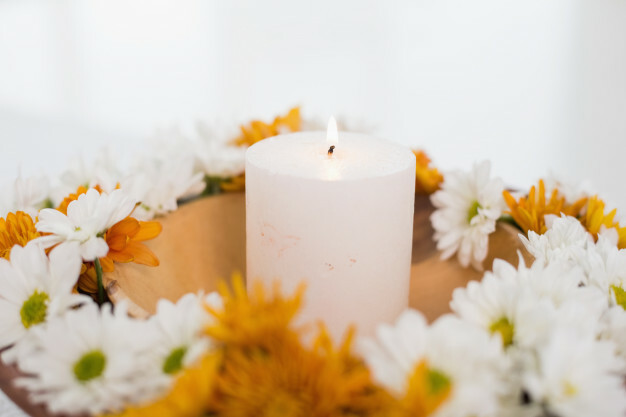 Wishing you peace, health and tranquility. Healthcare starts with your digestive system and begins in the kitchen. Did you know that you have an arsenal of items in your kitchen that completely changes your wellbeing from shabby to fabulous? In fact you have some time tested remedies that are available to you that are right in your cupboard, pantry or spice rack that can increase your health and wellbeing and improve your vitality during not only during autumn and winter but throughout the entire year. It has been shown that high spice intake equals lower rates of chronic disease. 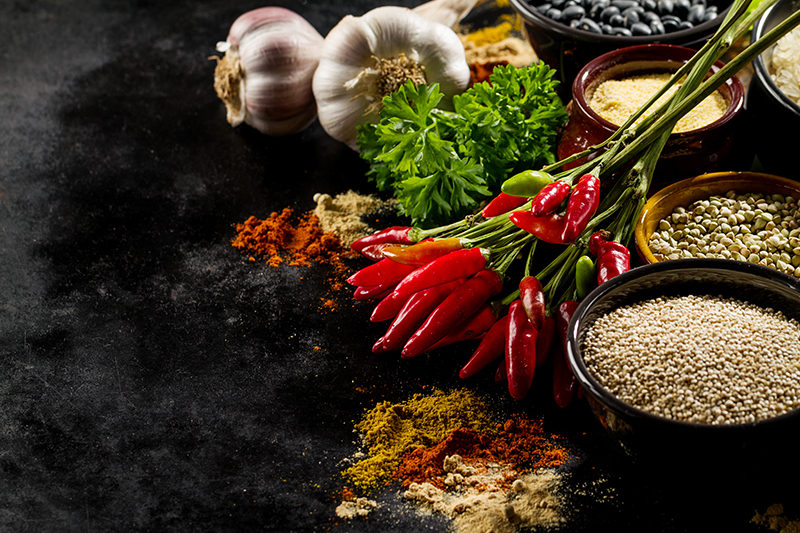 Using ginger, turmeric, cayenne, garlic and other herbs in delicious ways can improve your digestion, soothe a sore throat and reduce inflammation. 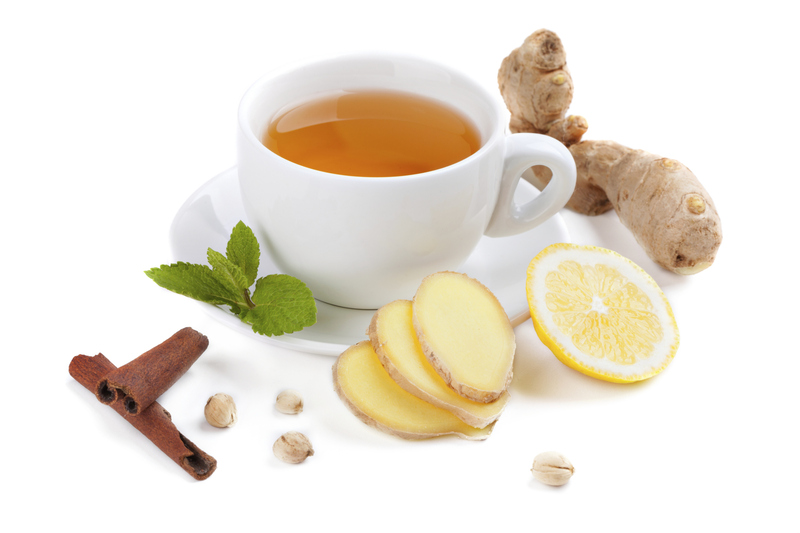 The spice Ginger is a warming spice that can be used for better digestion, to loosen up congestion and calm heartburn. You can enjoy ginger by adding it to the food you eat, as a cup of tea with a touch of lemon and honey or you can eat candied ginger after you eat to aid with digestion. Turmeric is a beautiful tonic for the liver, is a digestive aid, a powerful anti-inflammatory. And a decongestive. It’s great to add to rice, meat or hot almond milk. Garlic is known for fighting off bacterial infections and viruses. This goody is great to keep on hand for cough/cold syrups, to spread on toast and to add to marinades, dressings, steamed greens or grains. Peasants in Italy to fight off Cholera used cayenne pepper during World War II. The peasants that ate hot pepper and garlic daily remained healthy and well. It is a good source for adding vitamin C to your intake. A great sore throat reliever can be made of Cayenne and honey. Just the aroma of Cinnamon can be a winter blues lifter and a brain booster. This good is rich in antioxidants and anti-inflammatory properties and helps fight bacterial, fungal infections and viruses too. You can drizzle a little flax seed oil on toast, spread some honey on it and sprinkle it with a little cinnamon. Mmmmm Mmmmm Good! There is a new rave about Apple Cider Vinegar and here is just one of the reasons why. This vinegar is a potassium rich, antibacterial, antimicrobial and excellent digestive aid. 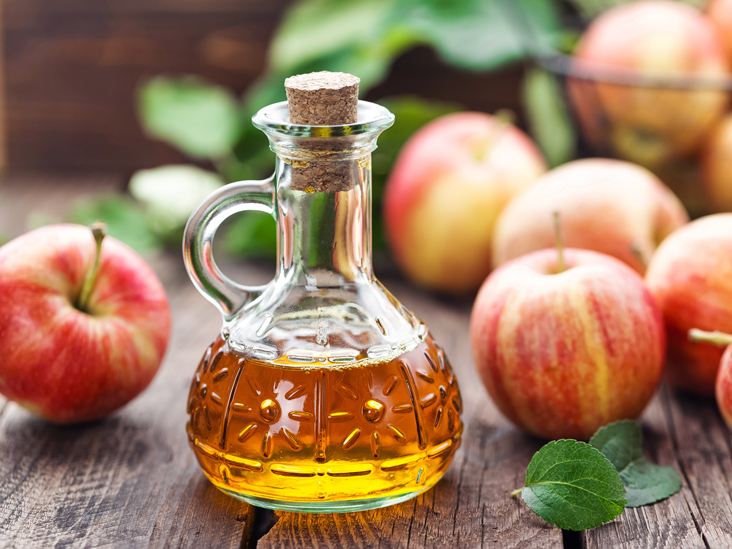 If you want to relieve gas, bloating, reflux, or heartburn you can try this, add 1 teaspoon of Apple Cider Vinegar to 1 cup of water and 1 teaspoon of honey. This also helps to relieve stuffy noses and nighttime leg cramps. 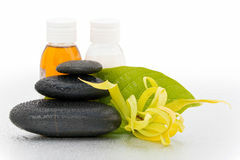 Lemons are usually very abundant during winter and one of he most luscious fragrances to have around. 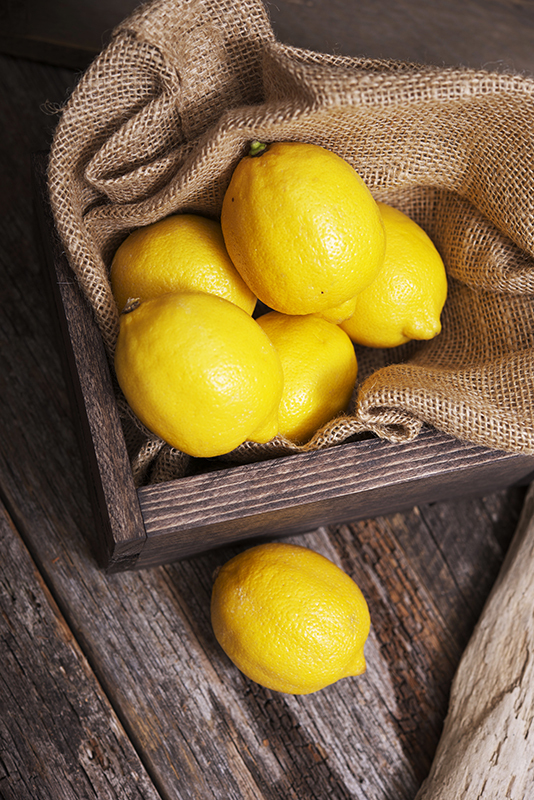 Lemons are antiviral and antibacterial. A Squeeze of lemon juice in a cup of warm water and taken on an empty stomach in the morning is a fabulous way to wake up your digestive system, help alkalize and cleanse the body, detoxify your liver, reduce mucus and phlegm, increase hydration, lower inflammation and boost the immune system. Sot the next time you think about going to the store to pick up a remedy for something that may be ailing you, you may want to just go to your spice rack or find a lemon tree and indulge in some natural healing. 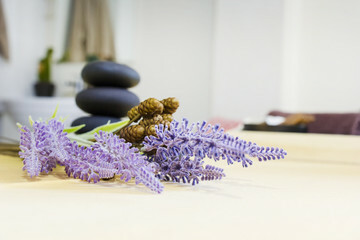 Wishing you peace, health and tranquility!